Hello! I am a Tax Accountant, Akirako Kimura (@kimutax). This blog is to introduce the ways of controlling your time, action and money. Ta-Dahhh! An enjoyment at this time of year!! That’s all for the arrangement for this week! 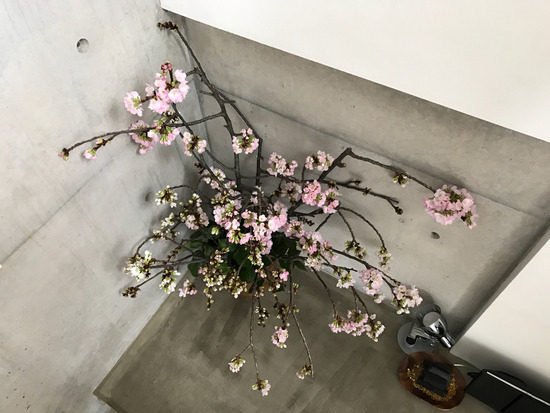 Other than the Cherry-Blossoms, just few leaves are used to hide the oasis (water-absorbent sponge as a vase for fresh flowers) at the base. The manly arrangement like this is very good to utilize the advantages of cherry-blossoms. 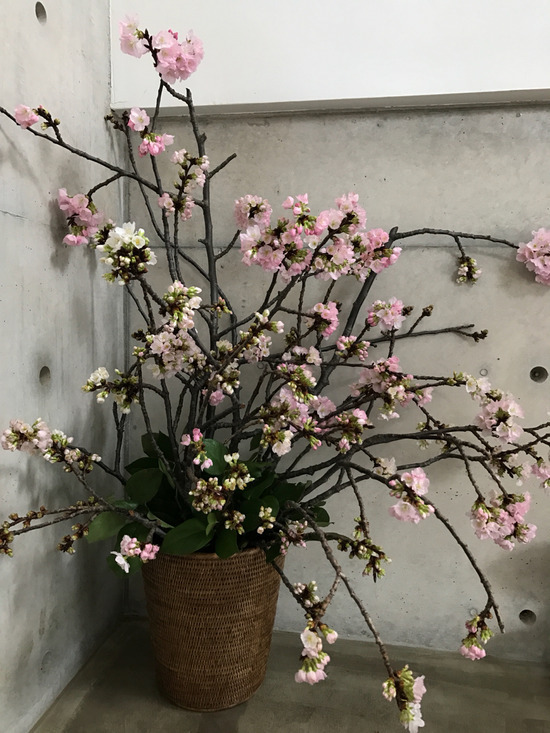 The YOSHINO-SAKURA(cherry) is used for this flower arrangement. ▼What’s so good about this arrangement is that it’s arranged so dynamically to create an atmosphere of the wild cherry blossoms. 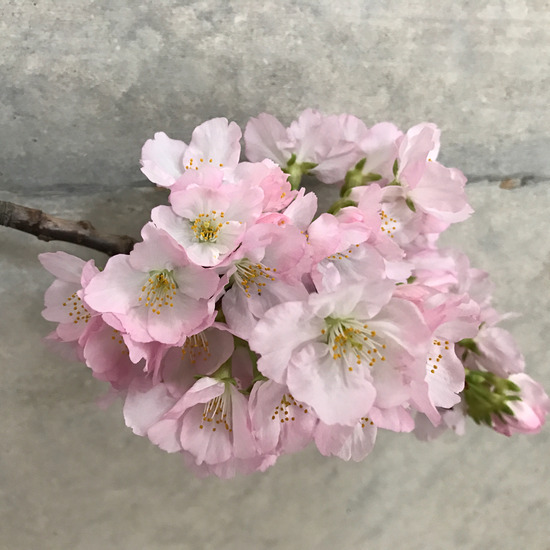 ▼Some petals are white, some are pink... never get tired of looking at them. 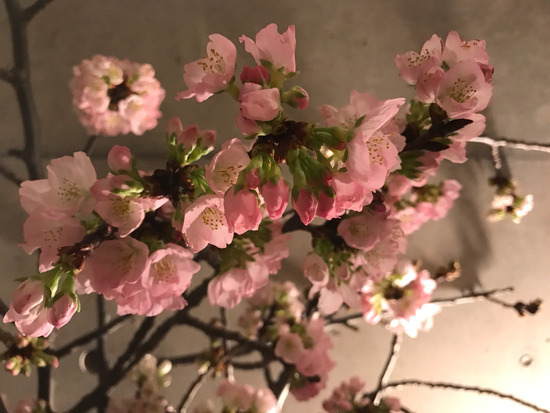 When you arrange the Cherry-Blossoms, why don’t you try the “lighting-up”? 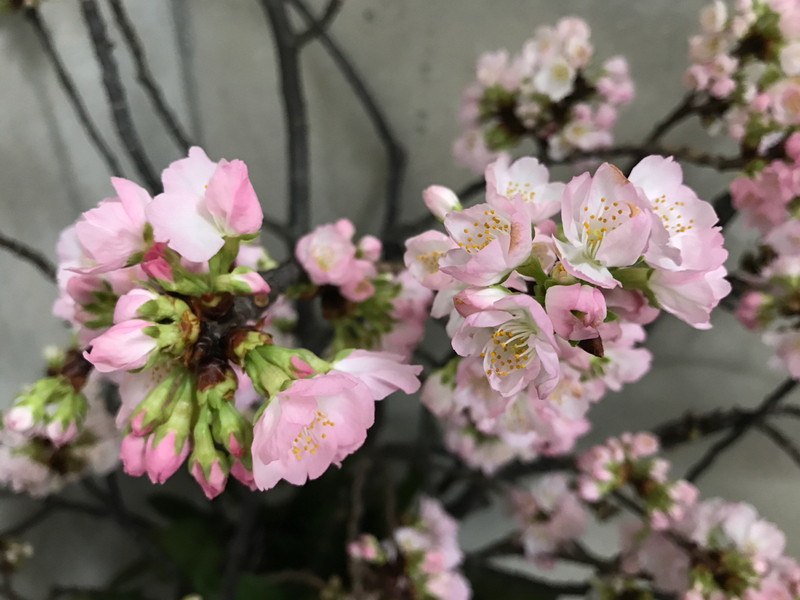 If you arrange the cherry blossoms, I recommend you to “lighting-up” the cherry blossoms! ▼It looks neat and clean in a bright place, but, on the other hand, it could be amorous looking by “lighting-up” from the below. 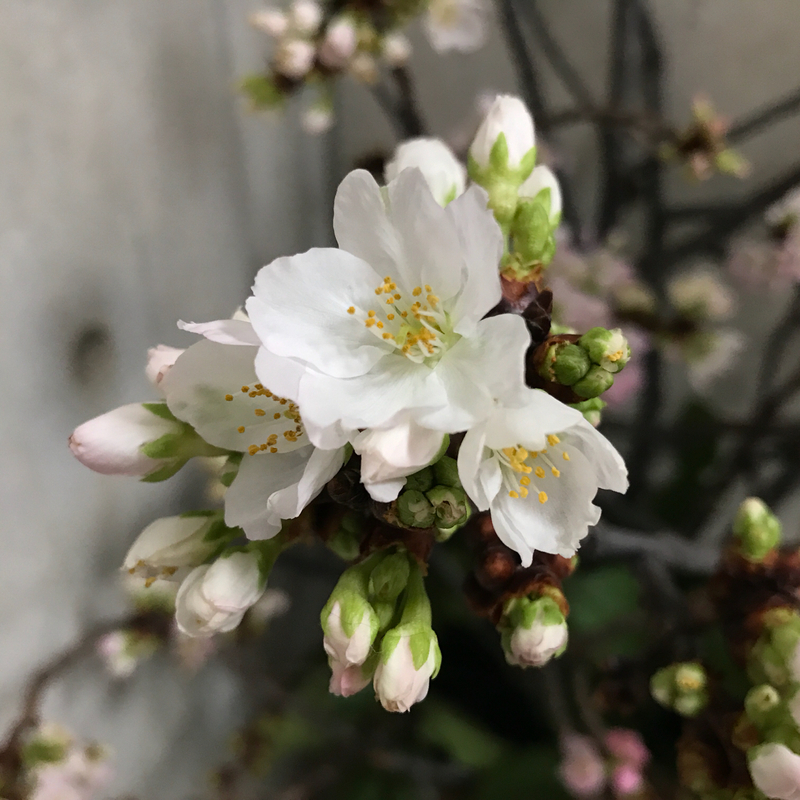 This is another charm of the cherry blossoms, I think. 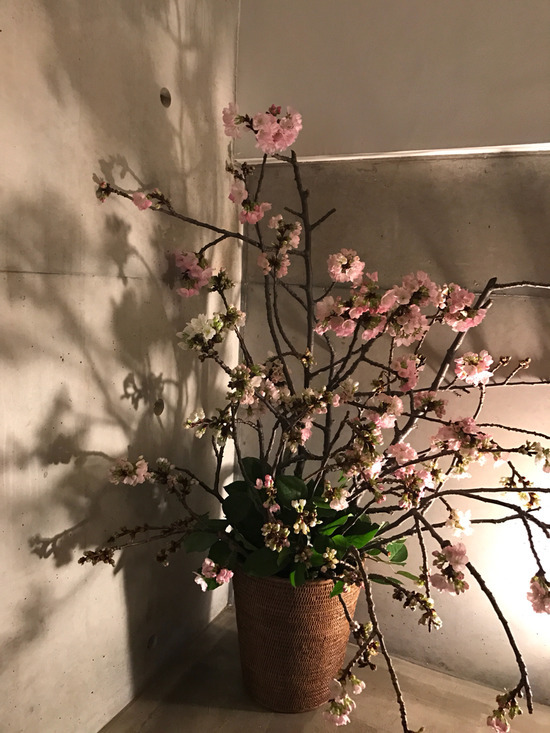 How stylish it is to enjoy the cherry-blossom viewing at night scene, indoors. let’s finish up this week’s work, then I will have a party by myself, looking at the cherry blossoms. About “Indoor Lighting-Up”, I used the combination of these two items. If you can’t find the spotlight that matches to your taste of room, I recommend you to get the base and the light separately so that you can even choose the light from various kinds! ※This is my second book. Crossed the sea to Korea, it’s translated and published also! It’s also released as audio books on February 11. Now I am in the middle of preparing to publish the third book this year.